NTrans Technologies was founded in November 2015 based on the iTOP intracellular delivery technology developed at the Hubrecht Institute of the Royal Netherlands Academy of Sciences. Our goal is to further support distribution and commercialisation of the iTOP technology for the research community and to develop a therapeutic platform for iTOP based delivery of bioactive molecules. The NTrans mission is to translate the unique iTOP technology into revolutionary new therapies for the treatment of genetic diseases and cancer. CEO, Marco de Boer contributes his experience in the commercialization of biological and biomedical innovations, which includes the commercial development of platforms for the targeted delivery of bioactive molecules. 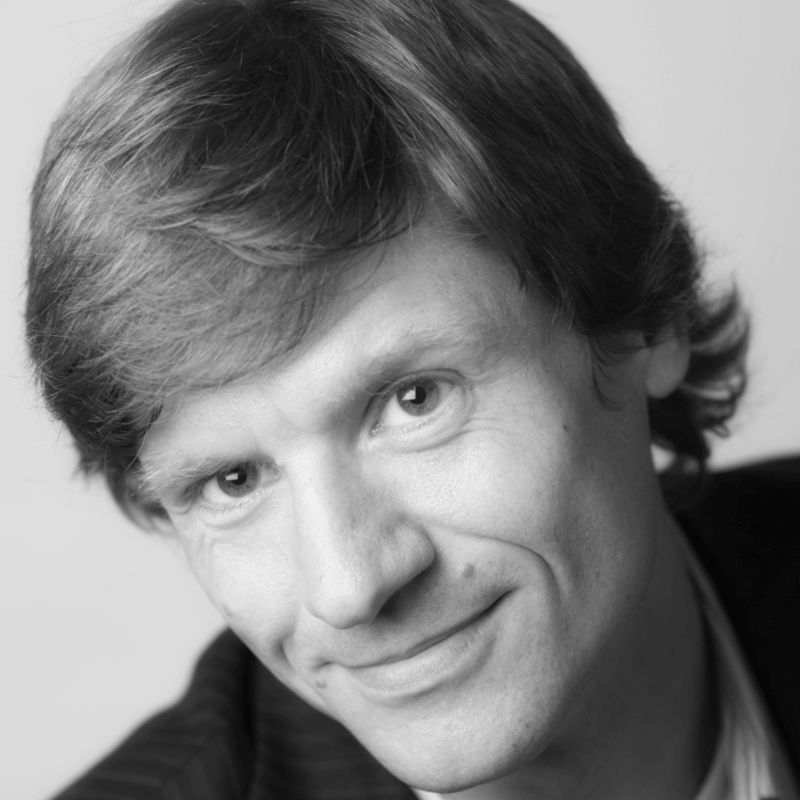 In addition to his role as COO at Crossbeta Biosciences BV, prior to founding NTrans Technologies, Dr. Marco de Boer held several management positions: Head of Research at to-BBB, Head of Bioprocessing at Kerry I&F, Director Biomolecules at Isogen Life Science, and Research Manager at Unilever Research, Vlaardingen. Marco received an MBA from the Nyenrode Business University. Consultant Business Development, Yme Alkema joined NTrans Technologies in June 2016. His track record includes 20 to 25 years of international commercial experience and project management in the Biotech industry. 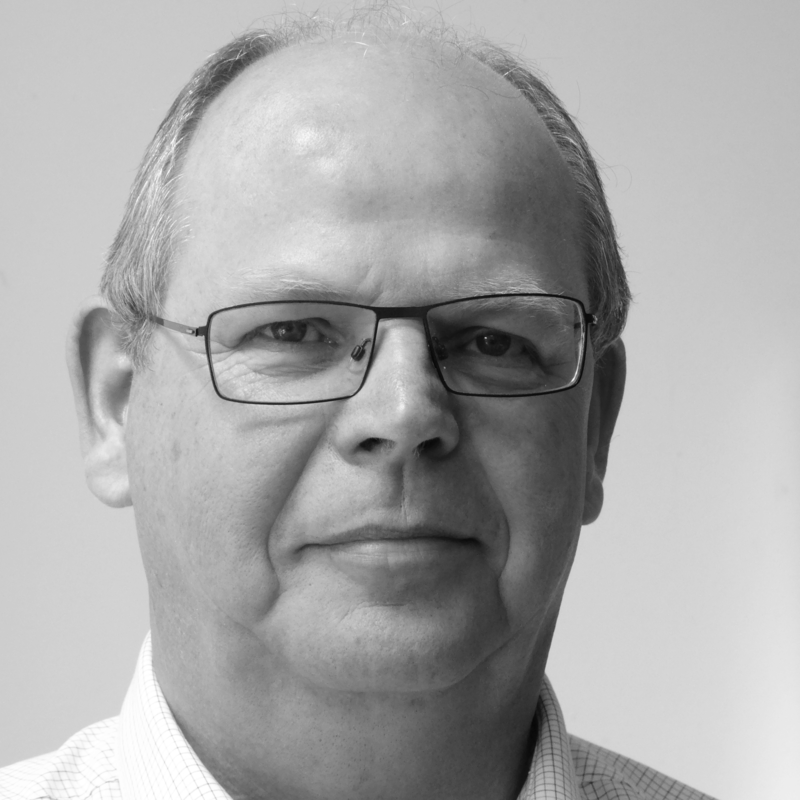 Prior to NTrans Technologies BV, Mr. Alkema held business development positions at Silence Therapeutics AG, Amarna Therapeutics BV, Biofrontera in Germany, at Kiadis B.V./ Screentec B.V., and at Specs B.V., both The Netherlands. During these years Mr. Alkema was able to arrange several multi-million-dollar collaboration and licensing agreements. He received a BA in commercial economics from the HEAO (school for higher economic studies) in Groningen, Netherlands. 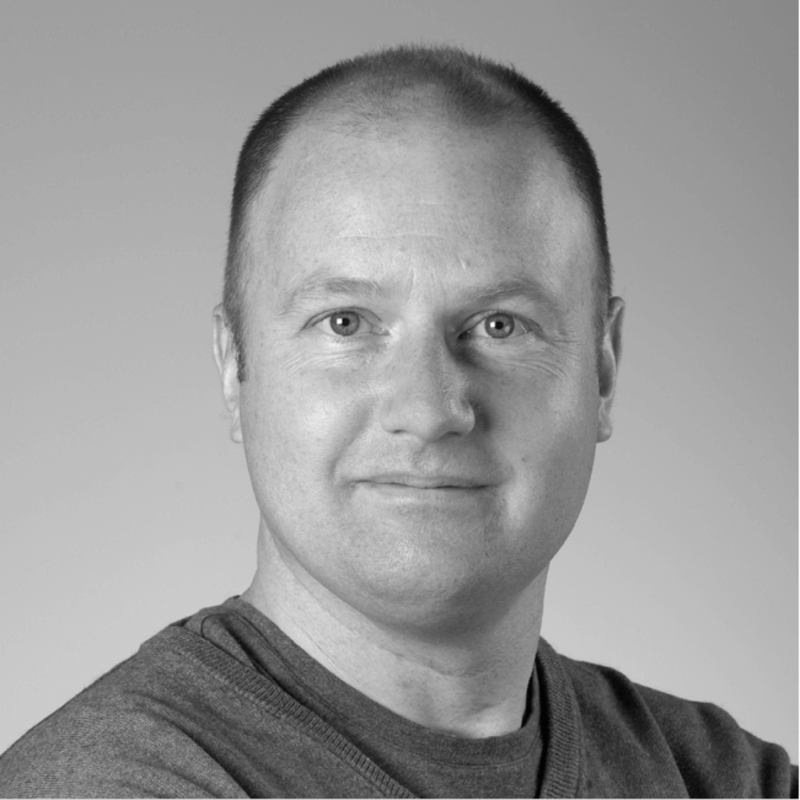 Prof. dr. Niels Geijsen is leading the research team that has developed iTOP. His lab focuses on understanding genetic neuromuscular disorders, including Muscular Dystrophies like Duchenne Muscular Dystrophy and FSHD. His work was published in high ranking journals, including Nature, Cell and Science. He did his post-doctoral training at The Whitehead Institute and subsequently obtained a tenure- track faculty position at the Harvard Stem Cell Institute, where he developed novel methods for the genetic manipulation of of human stem cells. In 2010 he became Professor of Regenerative Medicine at Utrecht University and relocated his research lab to the Hubrecht Institute where he and his team developed the iTOP technology. John van der Oost is leader of the Bacterial Genetics group in the Laboratory of Microbiology at Wageningen University, since 1995. Initially research mainly focussed on unravelling unique features of central metabolic pathways in archaea, revealing many novel enzymes and their regulation. 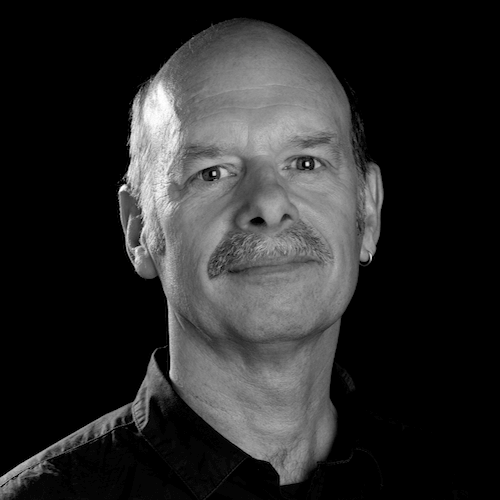 In 2005 John van der Oost was appointed Professor, in 2013 he was elected as EMBO member, and in 2017 as member of the Royal Dutch Society for Arts and Sciences (KNAW). Using an NWO VICI grant and two NWO TOP grants, he established a successful research line on prokaryotic anti-viral defence systems (CRISPR-Cas and prokaryotic Argonaute). This has provided an excellent basis for development of unprecedented genome editing tools that currently find applications in biotechnology and molecular medicine (gene therapy).